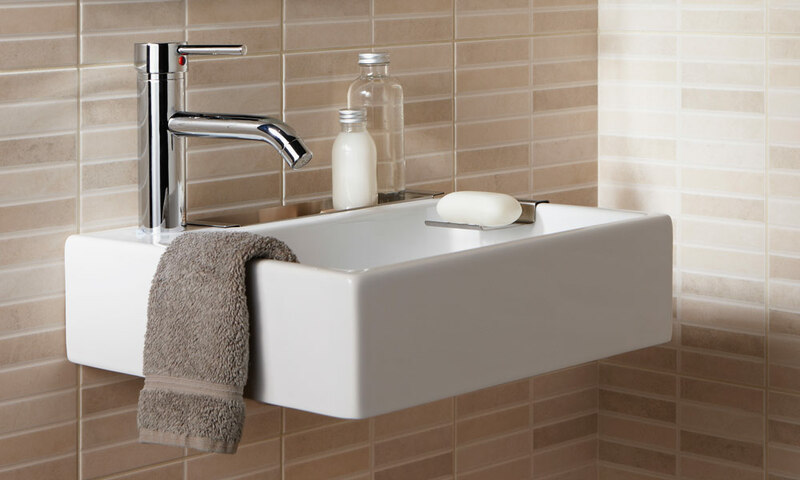 Sink is something that you need inside your bathroom. 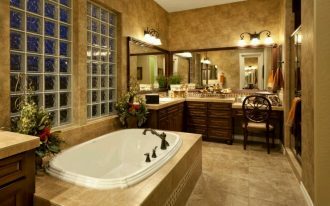 First thing you do after you wake up of course go to your bathroom and wash your face at your bathroom sink. 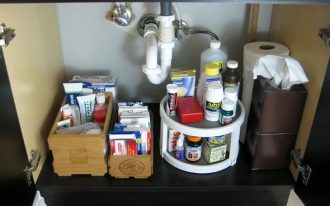 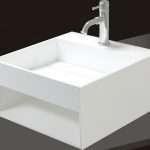 There are some ways to have sink in your bathroom, the famous one is using sink with cabinet. 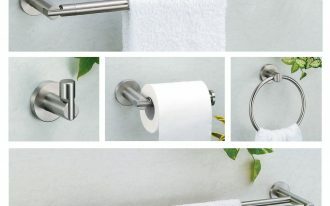 It is not that easy if you really have minimalist bathroom size. 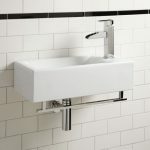 For solving this, you need to install wall mount sink which is very useful as bathroom saving spacer. 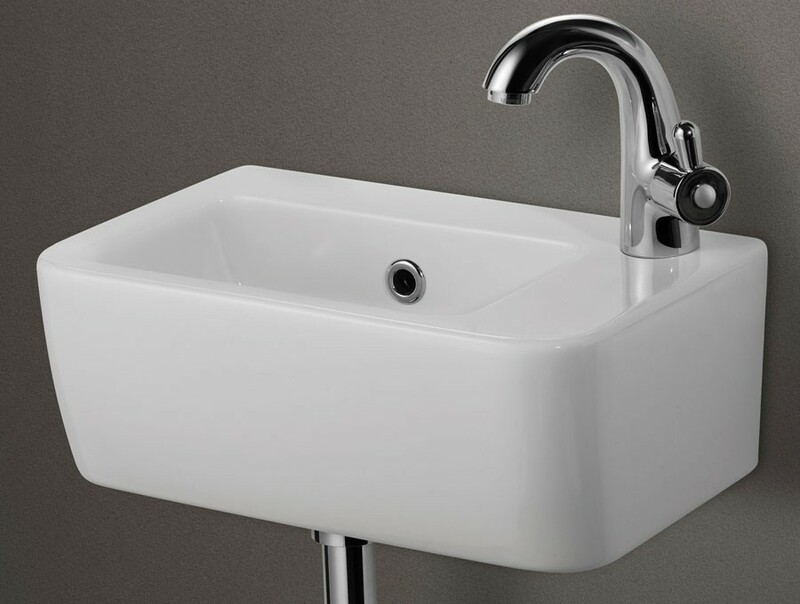 Wall mount sink is a sink that you install directly on your bathroom wall. 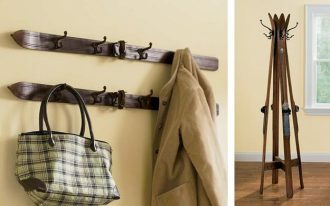 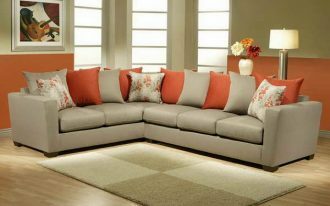 All things with wall mount system is more capable to save your room space, just like wall mount cabinet for living room. 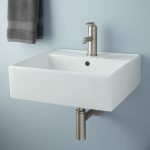 Wall mount sink has random dimension too, from big to small or medium. 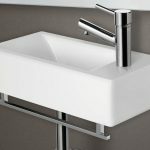 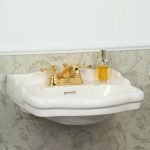 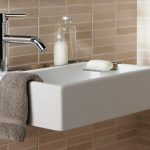 If you need minimalist wall mount sink for your minimalist bathroom space, then it is better to have small wall mount sink inside your bathroom. 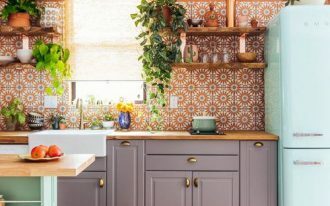 Small wall mount sink is clearly small in size, then how about the style? 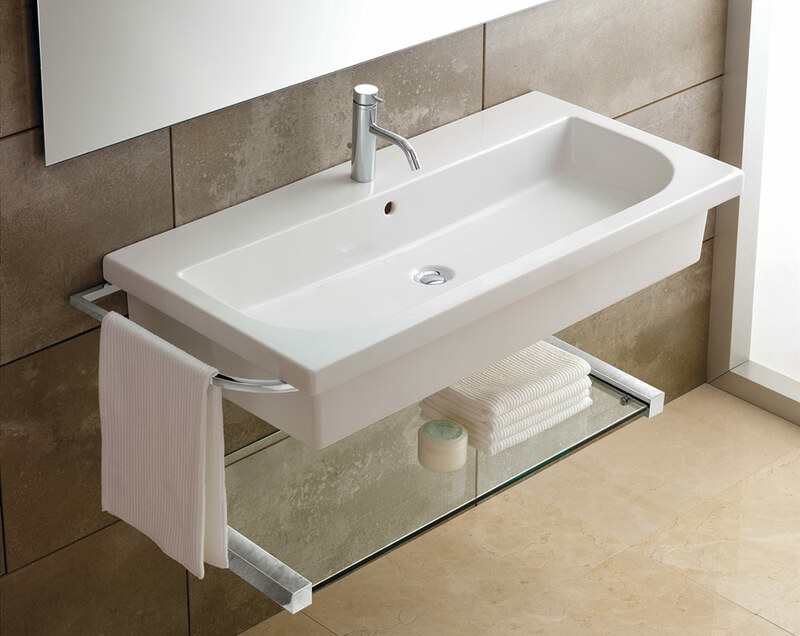 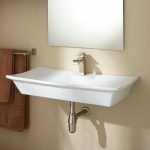 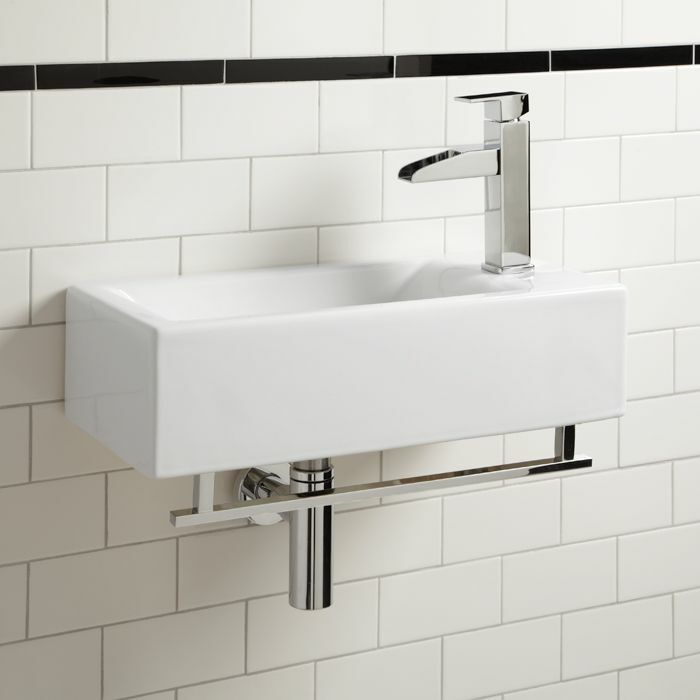 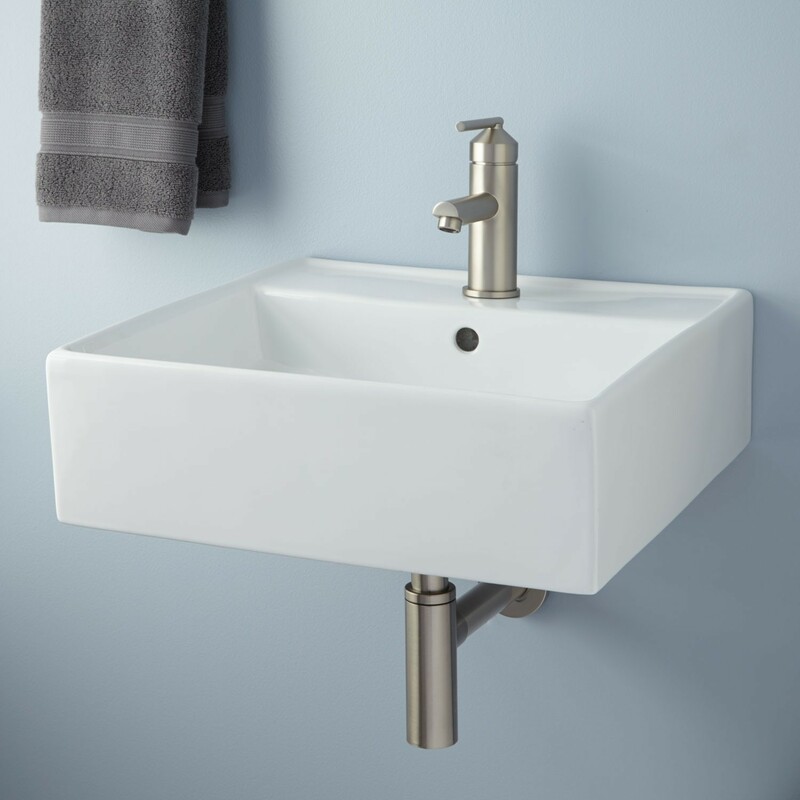 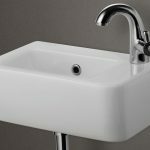 Most of modern and elegant sink is white, including wall mount sink. 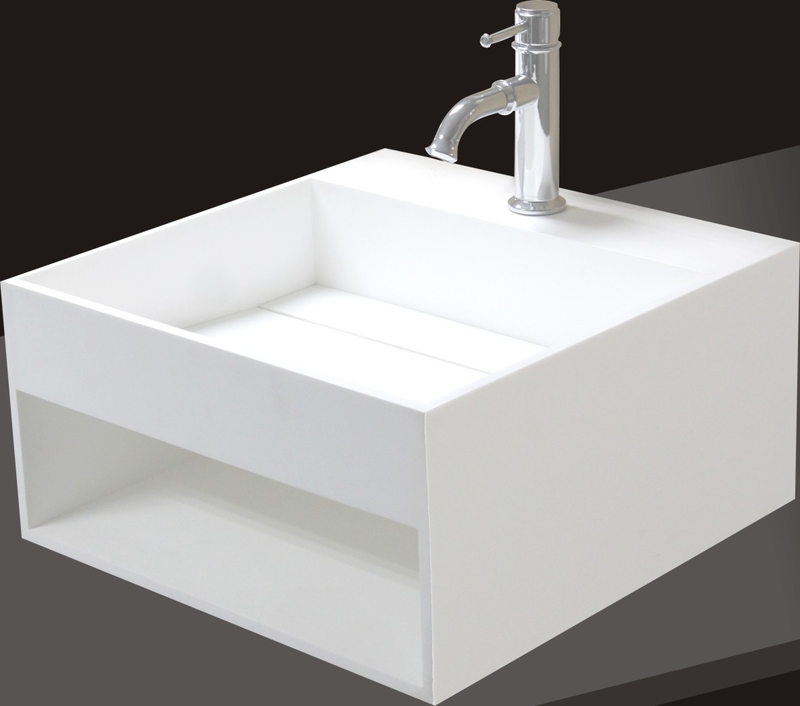 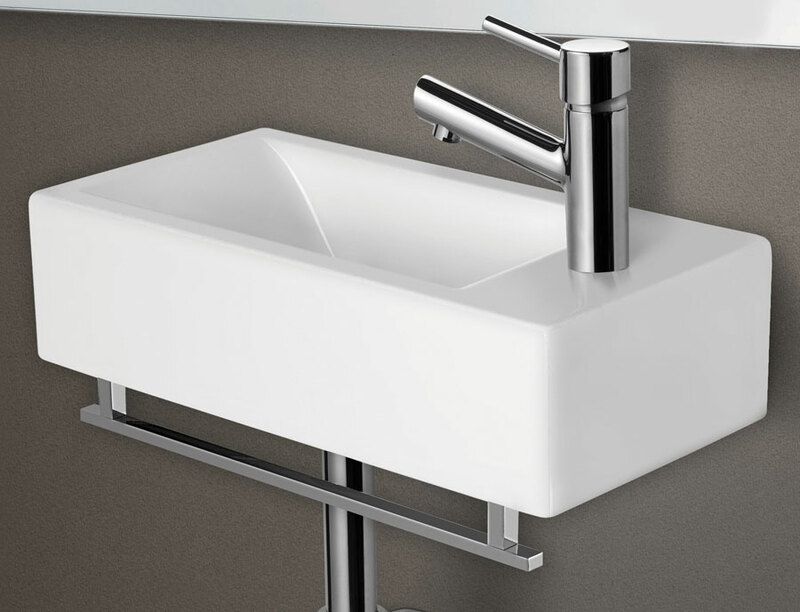 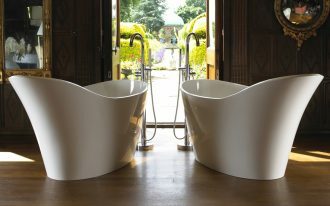 White is simple and natural color, that’s why it is often used for designing all sinks type. 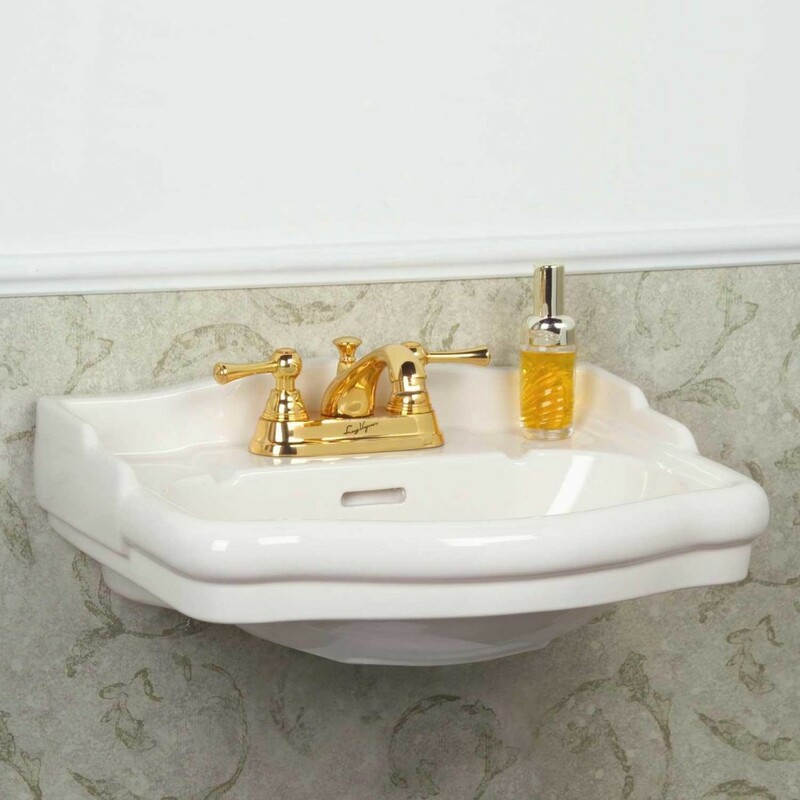 Wall mount sink also comes in different shape, rectangular, round, oval, or custom. 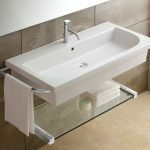 Using sink is related with using bathroom towel, after you wash your face surely you need to use towel to dry it. 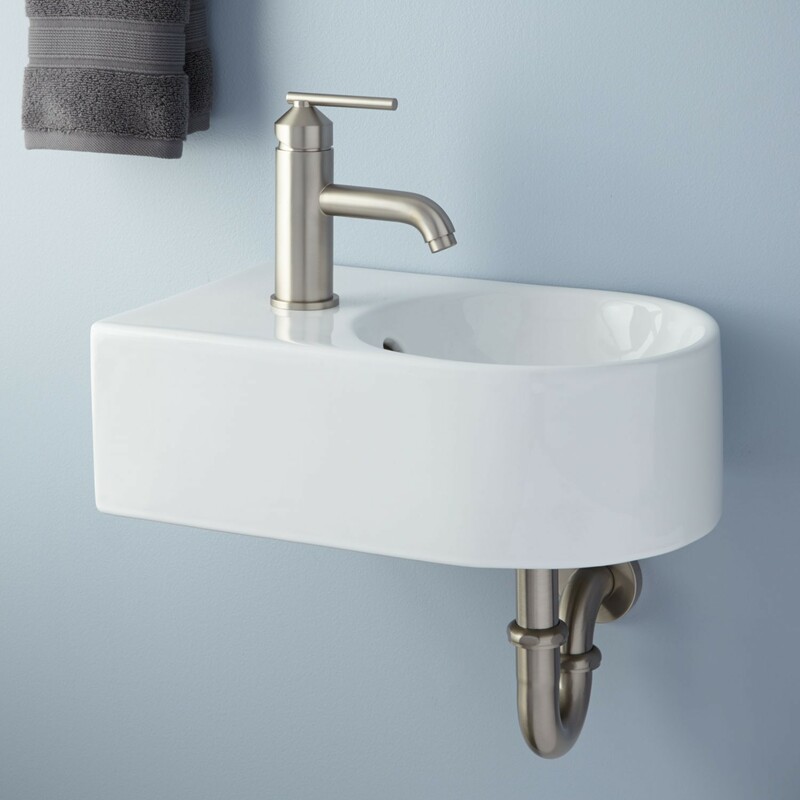 For improving the use of wall mount sink, you can have one with towel hanger, so you can directly hang your towel on your sink after you use it.